In a post on the Oceanic League of Legends site, Riot has announced that, effective immediately, Team Immunity and its owners will not be allowed to participate in any official League of Legends tournament for two years. “Team Immunity, an OPL pro team, has failed to meet the requirements of their OPL Team Agreement by not paying minimum match payments to their players,” Daniel Ringland, head of eSports and competitive at Riot Oceania, posted. “Despite warnings, Team Immunity failed to pay their players within a set time of receiving payment from Riot in consecutive splits.” Ringland only referred to the 2015 League of Legends season, with no allegation or claim that Immunity had failed to pay their League of Legends team in the years prior (Immunity having represented Australia internationally at previous LCS wildcard tournaments). No punishment is being levied against the players themselves. Riot said that it’s prepared to give the players “their earned slot” in next year’s OPL season should they compete under another organization. The Immunity players will also be eligible for selection in the upcoming International Wildcard All Stars tournament, which is being held later this year in Melbourne. 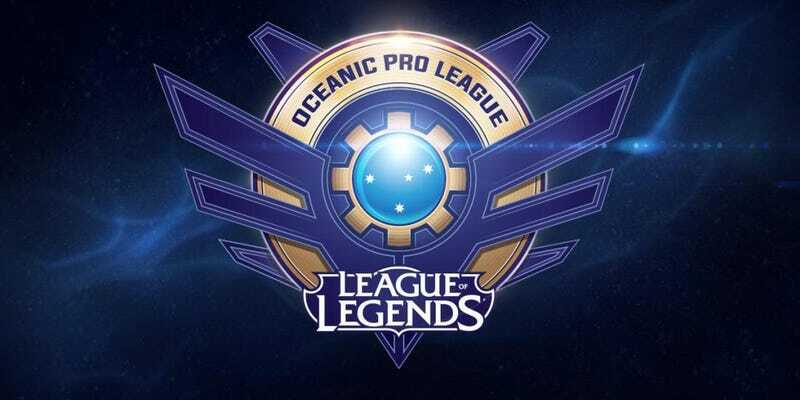 “The OPL believes it is important that professional players in Oceania receive match payments to compensate them for the time and effort they put into their play, as well as the pressures they face. We believe it is unacceptable for organisations to repeatedly withhold or delay payments owed to their players,” Ringland added. It’s a crying shame that this would happen to Immunity of all teams. They’ve been the cornerstone and one of the shining lights in Australian eSports for over a decade. The move will undoubtedly bring their League of Legends presence to a shuddering halt. Their Counter-Strike: Global Offensive team has already considered absconding in recent times, in the hope that they might be able to move to the United States (much like Team Renegades did) to further their eSports prospects. With these incidents combined, it’s difficult not to envision Immunity’s other players leaving the organization as well. If anything else breaks—including a statement from Immunity themselves about the situation—we’ll keep you posted. Note: An earlier version of this story included a photo of the incorrect team. We apologize for the error.